Our upcoming Industry Forums are a great opportunity to interact with colleagues and industry leaders throughout the age care services industry. Open to members and non-members*, the forum program been designed to bring you practical hints tips and tools to optimise the performance of your business. Join us for informative sessions that delve into the current state of the aged service industry, provide valuable updates on the latest in residential care, home care and retirement living and seniors housing, equip you with information to assist you to demystify claims and payments as well as an essential update on improving workforce outcomes through employment relations. 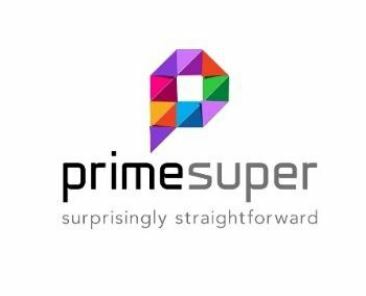 Proudly supported by our Regional Partner, Prime Super, these forums are FREE* to attend. The lunch and networking sessions are a great opportunity to meet your industry peers, gain valuable insights, network and maximise the benefits of, or explore further LASA membership.